-New fragrance by Dolce & Gabbana. This scent is a gentle, feminine mix of white flowers and freshness! 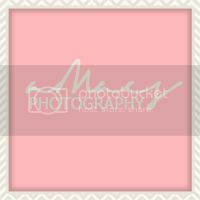 -Velvety fragrance with hints of grapefruit, pear, and almond powder to name a few! 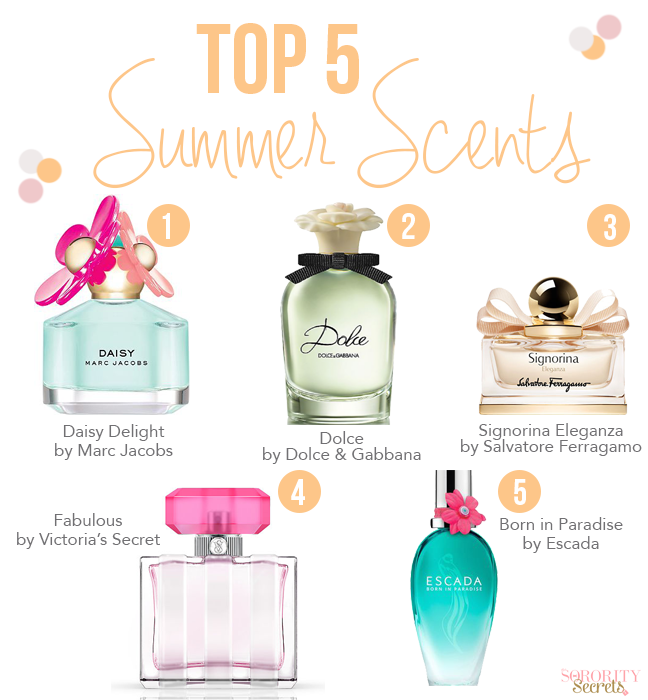 What summer scents are you looking forward to wearing?